You are wrong if you think medical tourism in Bengaluru survives only specialists mending hearts, brains, kidneys and eyes. The city is fast emerging as the hub for dental procedures as well. 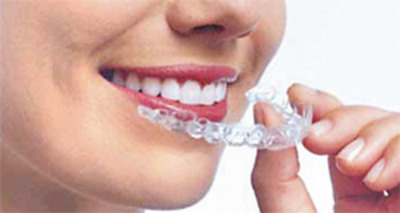 One of the most common procedures attracting foreign patients – including those from the Middle East, Europe and Singapore – is “clear aligners” (also referred to as Invisalign after the pioneering company of the same name). It is a cosmetic procedure for those who do not want to have those conventional steel braces to correct buck or crooked teeth. Prabhakar Rao, 35, a software engineer from Singapore, did not mind travelling all the way just to get these aligners to set right his misaligned teeth. In another case, Mansoor Ahmed, 45, from Abu Dhabi, came here two weeks ago and cannot wait to get these aligners working on him. He has submitted his initial records and is now waiting for the aligners. The total timespan is about 40 weeks. Dr Venkatesh said as far as local patients are concerned most of them hail from the upper-middle class, or airhostesses and those aspiring to be models. “They are more convinced as we can even show them what their teeth are exactly going to look like in advance,” he explained. 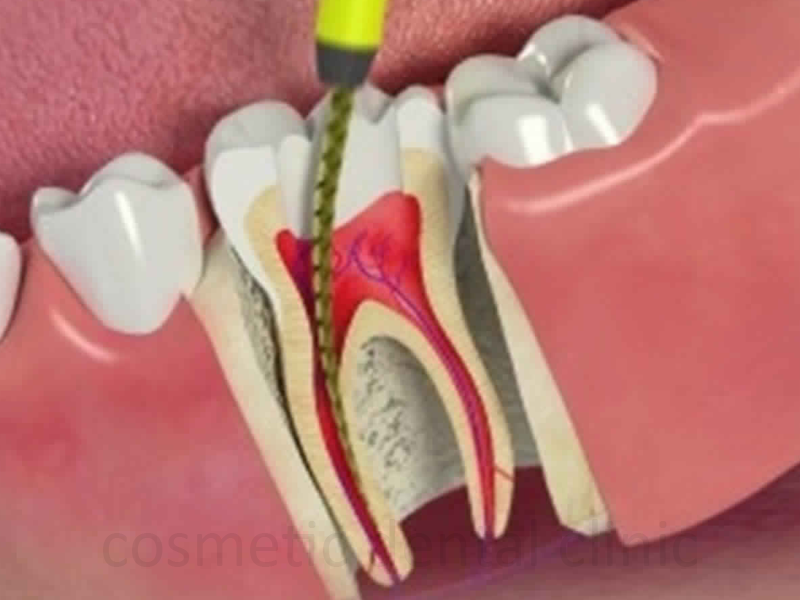 Dr Venkatesh said although it can be termed as one of the most expensive dental procedures in India, for many foreigners it actually works out to be more cost effective. The cost could range between Rs 1.5-2 lakh here. The same is more than double in other parts of the world. Everywhere else it ranges from Rs 4.5 lakh to Rs 7 lakh. In the United States, the cost of this could approximately be $8,000 (about Rs 4.8 lakh), he said. The cost of conventional braces may range from Rs 30,000 to Rs 40,000 in India. 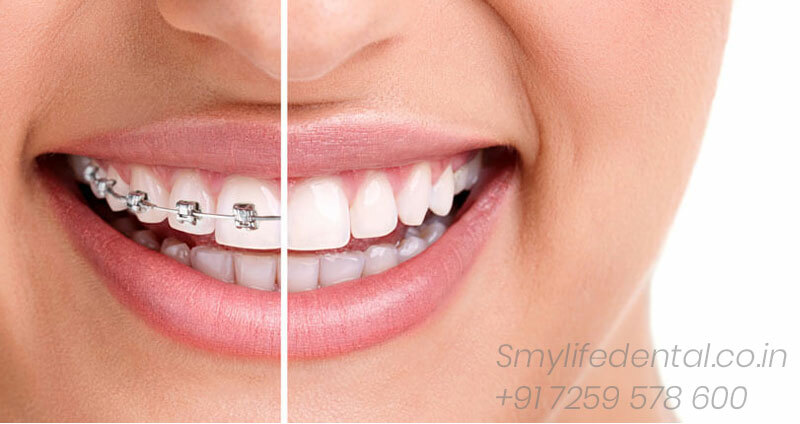 Smylife is a dental office located on Sarjapur main road, Bangalore city, where we proudly offer a variety of services including cosmetic, family and emergency dentistry. 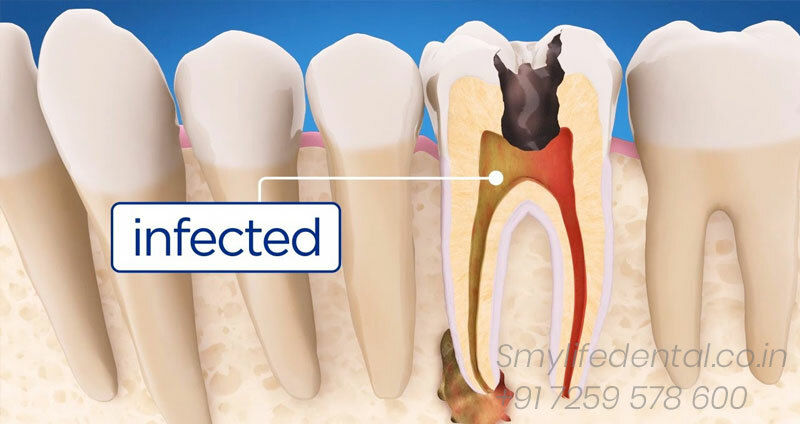 Copyright 2018 Smylife Dental Clinic. All Rights Reserved.